Hey everyone, Justin here. And today I'll be reviewing Adidas Team Force by Adidas. 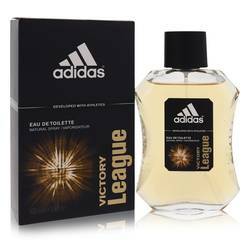 Now this Men's scent was launched in 2000. And I really like its citrusy character. 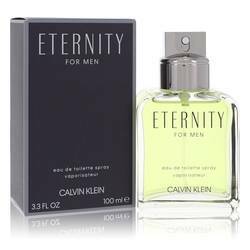 Now, it opens with surfaces like orange, mandarin, and grapefruit as well as pineapple and aldehydes, followed by heart notes of juniper and jasmine and a base of tobacco, amber, musk, cedar, and sandalwood. 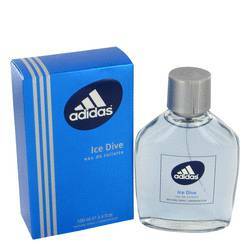 I would recommend it for casual settings in spring and summer, especially during the day. Well, that's all for now. Hope you enjoyed this review. And please don't forget to follow FragranceX Facebook, Instagram, Twitter, and Snapchat. And please subscribe to our YouTube channel. 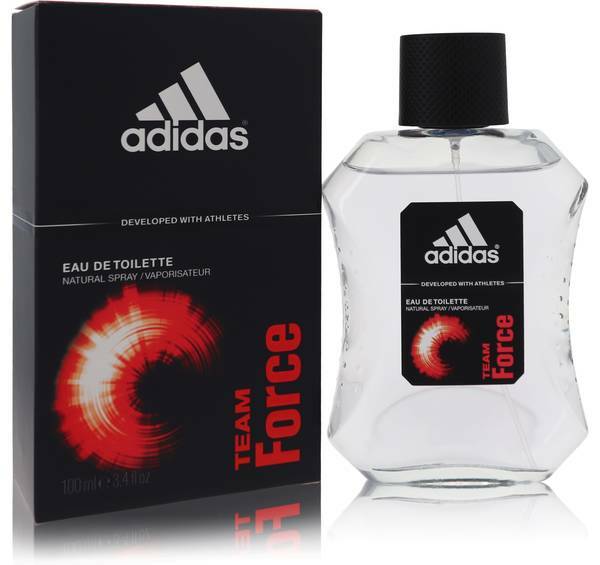 Adidas Team Force Cologne by Adidas, Adidas Team Force by Adidas is, as the name implies, a force to be reckoned with . 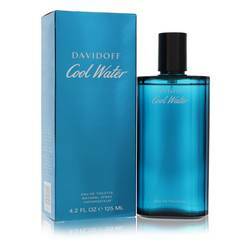 The cologne’s heady nose and masculine aroma projects a powerful persona for men who give it a chance. It starts with sharp citrus notes, including orange, pineapple, mandarin orange and grapefruit. Aldehydes give the scent the appropriate lift, leading into juniper and jasmine middle notes. 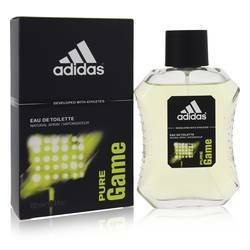 The masculine base notes include sandalwood, cedar, musk and tobacco. Team Force is an Read More Read More excellent fragrance for men looking for both an everyday fragrance and a scent that captures the spirit of a night on the town. 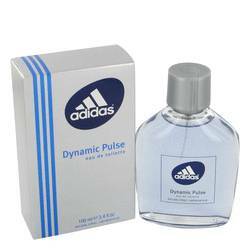 Adidas Team Force was created by U.K.-based perfume giant Quest International in 2000 for Adidas. 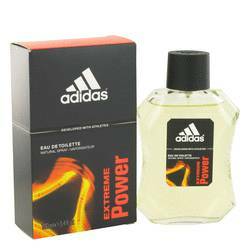 It joins more than 60 lifetime fragrances for both men and women. 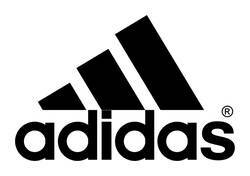 Adidas is best known for its high performance athletic shoes and sportswear. 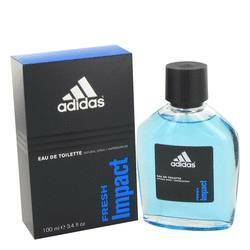 The company employs some of the most innovative fragrance artists in the world. All products are original, authentic name brands. We do not sell knockoffs or imitations.